Did your last monthly bill give you a shock? Well, it’s an obvious sign that you should think about and evaluate your home electric and water consumption. Approaching summer that means hotter weather most likely makes not easy to lessen the electric usage as air conditioning unit and electric fan will be often used. Fortunately, on the other hand, you can reduce the water consumption in easier way. 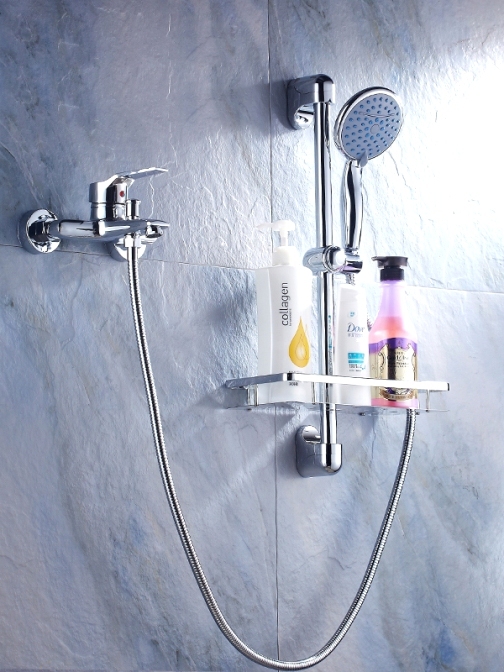 Have you ever known about water saving shower heads? If your current shower head still doesn’t save water, change it with new Shower Faucets that support you to lower power bills and keep the environment as well. This type of faucets is already available in the market but if you opt for affordable item, buying it online is a right decision. Thanks to the continuous improvement and appliance of the advanced technology by professional manufacturers of faucets such as Faucetsinhome that allowing you to get benefits from more efficient shower faucet sets. Using water saving shower head can really cut the shower water use in your bathroom since the amount of flow rates per minute will reduce up to half. Isn’t it great! 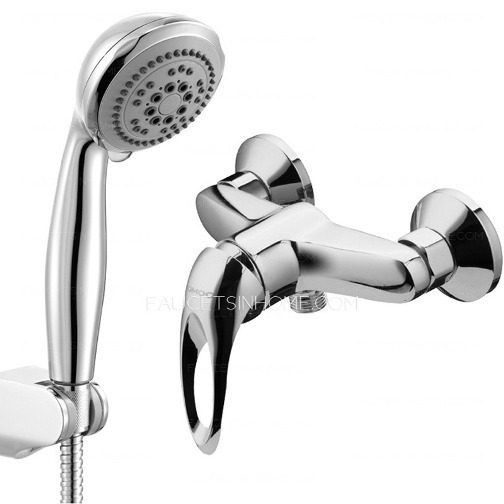 If you have decided to buy your new shower set online, you can depend on Faucetsinhome collection for their high quality and affordable products. You can’t find water saving category on the feature list of offered shower faucets, but once I typed water saving shower at their search box, the list of shower faucets that created with water saving technology appeared. 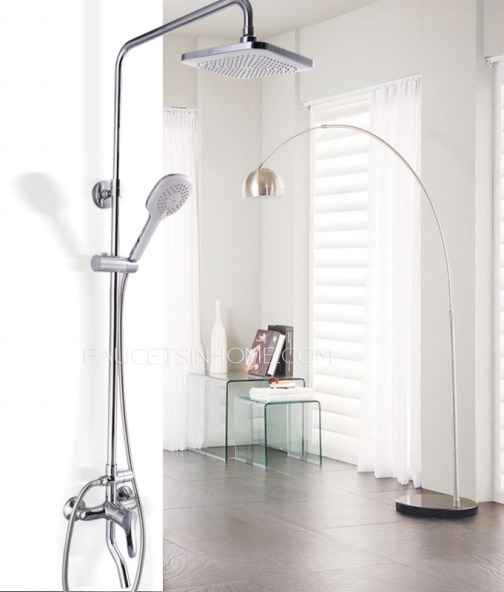 For your reference, I feature here three products with different technologies that allowing each product to offer the equal shower experience in less water usage. There is no doubt, buying and using water saving shower faucet is really worth to do; you can save money and participate in helping the environment! Know The World With The Experts!